Closest major intersection Sheppard Ave. East and Markham Road Located on southeast corner of Sheppard Ave. and Progress Ave., one traffic light east of Markham Road on Sheppard. TTC Progress bus #134 from Scarborough Town Centre. TTC Sheppard East bus #85A & B from Don Mills subway station. 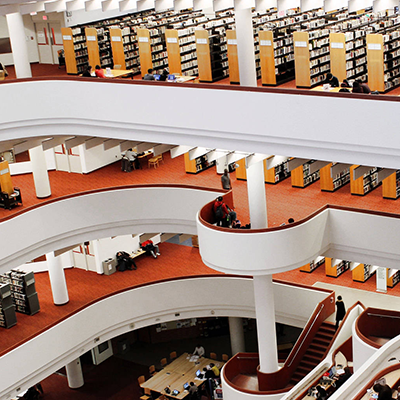 1998 Opened by the Toronto Public Library Board, 14 September. 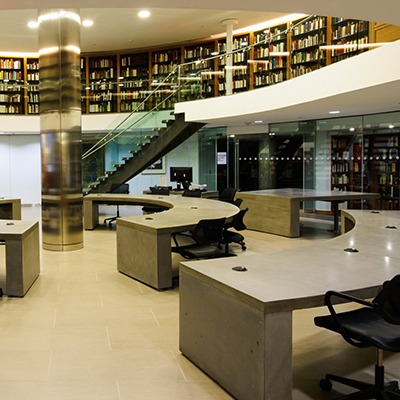 Officially opened 22 October. Kuwabara Payne McKenna Blumberg, Architects. Patrick T.Y. Chan Architect. 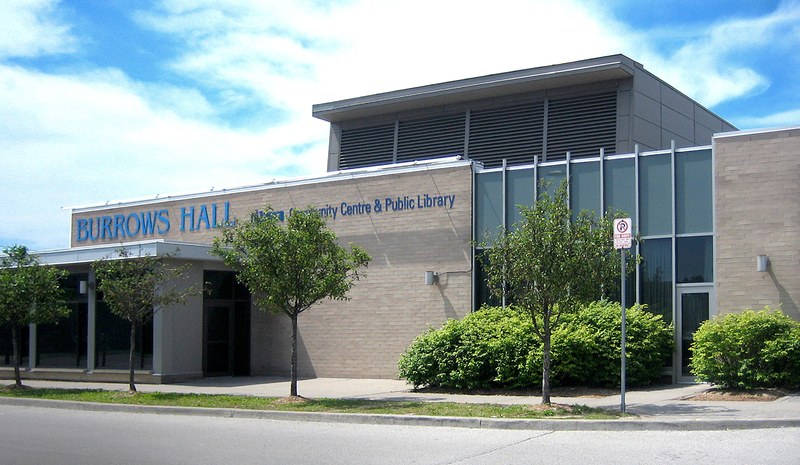 1999 Recipient of an Ontario Library Association Library Building Award for a library as part of a community centre. 2007 New open hours, 8 January. Number of hours per week unchanged. Burrows Hall is on Indigenous land. This is the traditional territory of the Haudenosaunee (ho-den-oh-sho-nee) Confederacy (aka. the Six Nations Confederacy), the Wendat, and the Mississaugas of the New Credit First Nation. 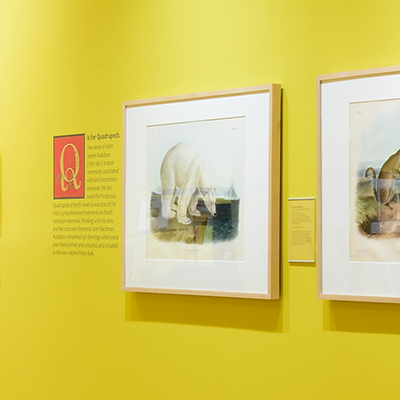 Toronto Public Library gratefully acknowledges these Indigenous nations for their guardianship of this land. We'd also like to remind and reaffirm, as Torontonians and Canadians, our accountability to these Indigenous nations, and to all Indigenous peoples and communities living in Toronto.